One thing’s for sure, you can never underestimate the power of seeing a child’s smile. It makes you feel alive and sentimental. For parents, a child’s smile can be the most beautiful thing in the world for them. And this is because we have grown intimate with the sight of our precious ones enjoying the world around them. For many parents out there, a smile is an expression of gratitude for bringing their kids out into the world. With that said, parents will always need to make their child smile even more brightly. Apparently, nothing beats seeing your child flash a heartwarming smile after a long hard day at the office. And that’s exactly why we want our kids to smile: We want something to motivate us, something to make us realize that what we are doing is all worthwhile. For this reason, parents will need to make sure their children are able to flash their beautiful innocent grins by giving them the kind of care they deserve. Here are some ways you can do to make your kids smile light up a room and your heart. Obviously, you need to train your child to realize the importance of brushing teeth. If your kid is in pre-school right now, he or she probably knows a song or two about oral hygiene. But you just can’t let the school do it alone. As a parent, you are also responsible to teach your kid about why it is important to brush in the first place. Starting them young is, after all, a good way to let your child make it a daily habit to brush after every meal and before going to bed. Kids basically act upon impulse. Delayed gratification doesn’t work well for them as they tend to demand it at the instant. Cookies, cakes and Halloween candies are tempting enough to a child, but you will have to remember that these sweets promise nothing but bad teeth. Sugar is good, yes, but you just couldn’t let your kid have his or her way. You also need to be strict when it comes down to controlling your child’s diet. If anything, don’t let confectionaries influence the way you raise your kid by handing them out whenever he or she does something good At other times, you will have to considered alternative forms of sweet food just to keep their urges in check. Whether your child likes it or not, a regular visit to the dental clinic is obviously the best way to maintain his or her bright smile. A dentist after all is not there to bring pain. And although it frustrates us to convince our kids to keep still during a dental procedure, being able to keep your kid comfortable becomes an achievement in and of itself. You can get such an experience simply by hooking up with dental professionals who know a thing or two about handling kids. What’s even better is that it’s not that difficult to find such a clinic. 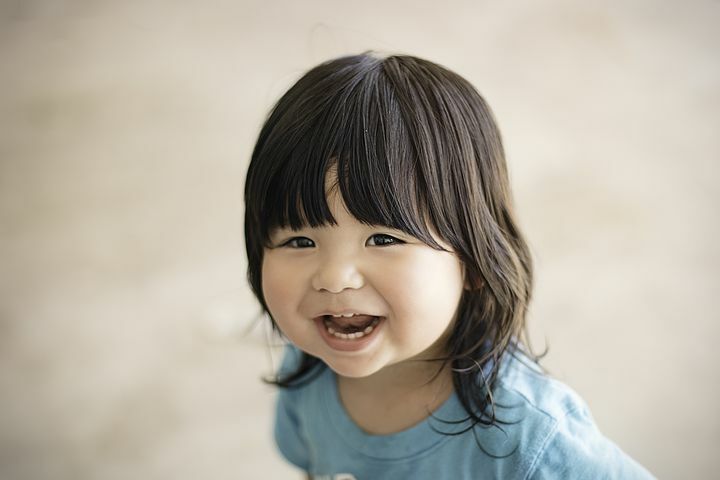 If you opt for your child to undergo dental implants in Gaithersburg MD, chances are you will find a lot of clinics that offer the kind of care your kid needs.